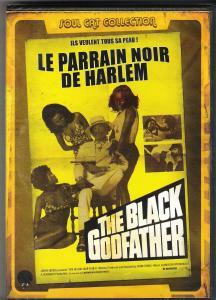 Un film de Gordon Parks-1972-avec Richard Roundtree. 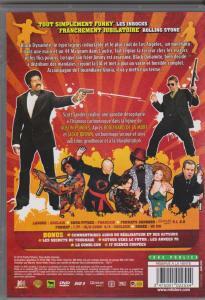 Un film de Scott Sanders-2009-avec Michael Jai White. 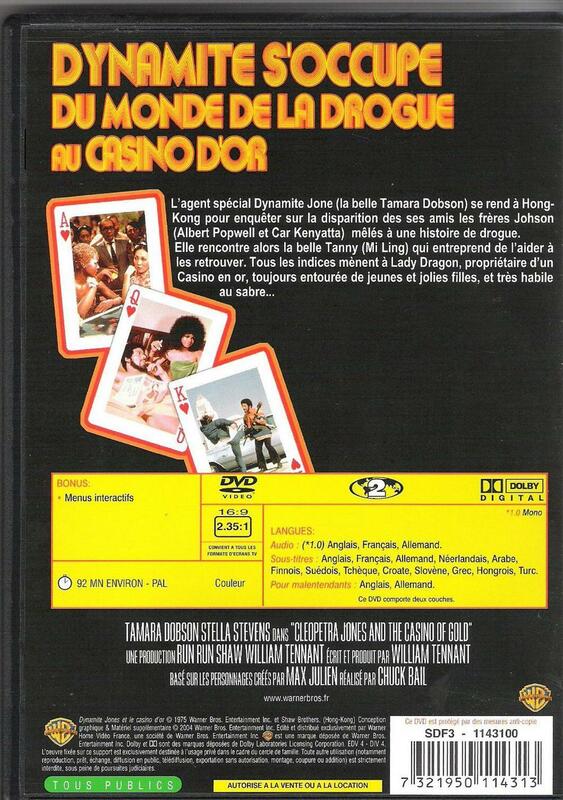 UN FILM DE JACK STARRETT-1973-avec TAMARA DOBSON,BERNIE CASY,BRENDA SIKES et SHELLEY WINTERS. 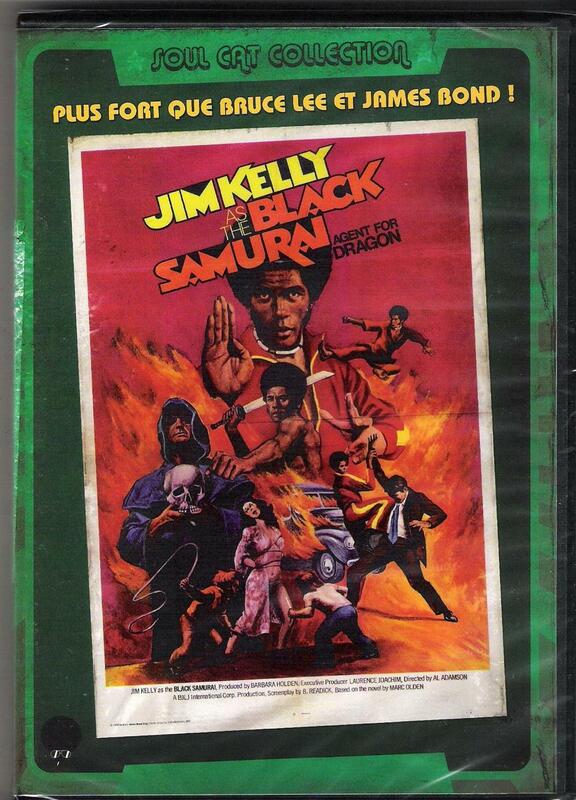 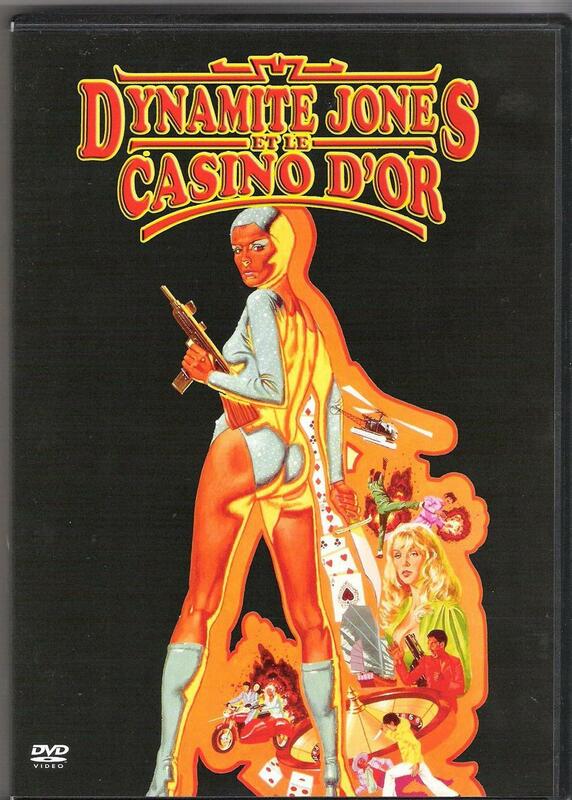 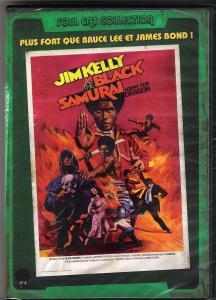 UN FILM DE AL ADAMSON-1977-avec JIM KELLY. 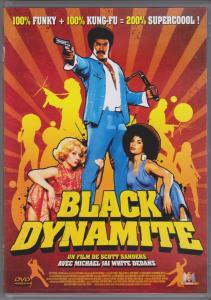 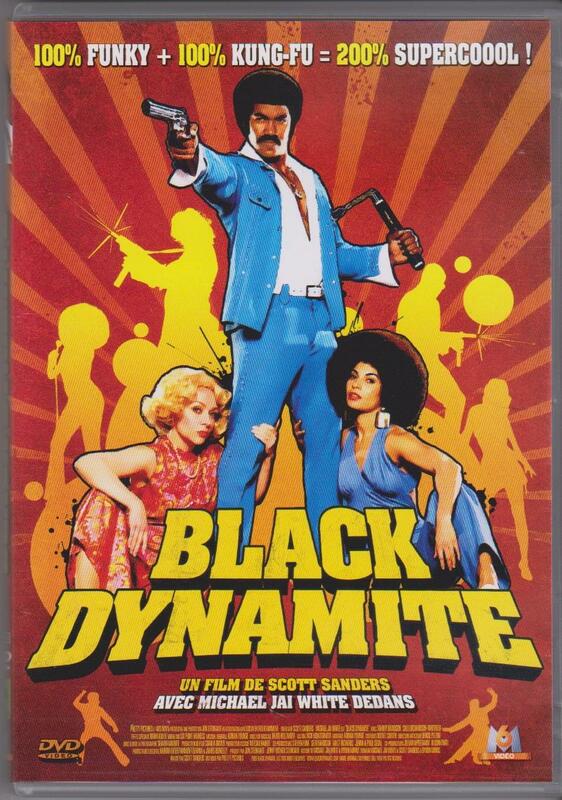 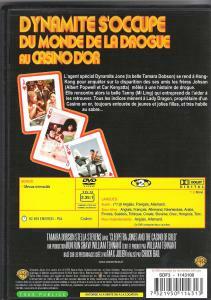 UN FILM DE OSCAR WILLIAMS-1972-avec Billy Dee Williams, D'Urville Martin, Celia Kaye, Raymond St. Jacques, R.G. 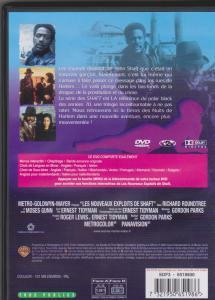 Armstrong, Maidie Norman. UN FILM DE William Witney-1975-avecTrina Parks,Edna Richardson,Bettye Sweet,Shirley Washington,Roger E. Mosley,Christopher Joy,Stan Shaw,Otis Day,Norman Bartold. 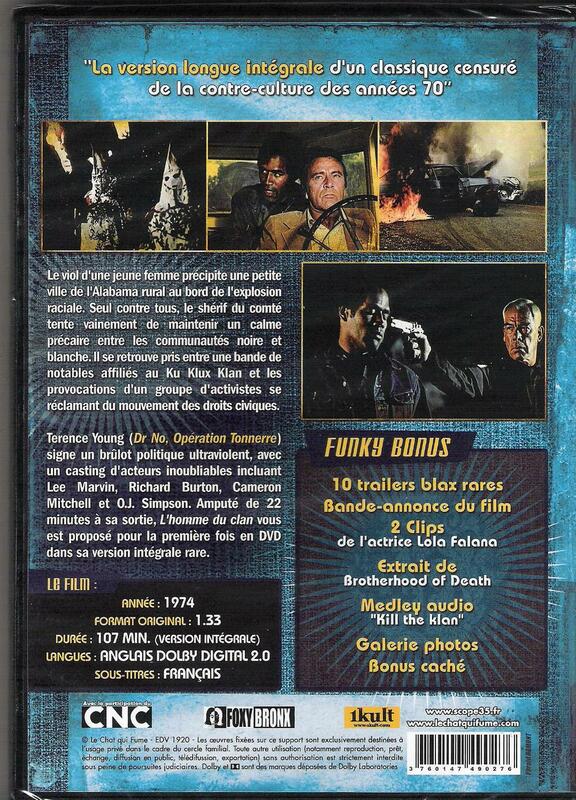 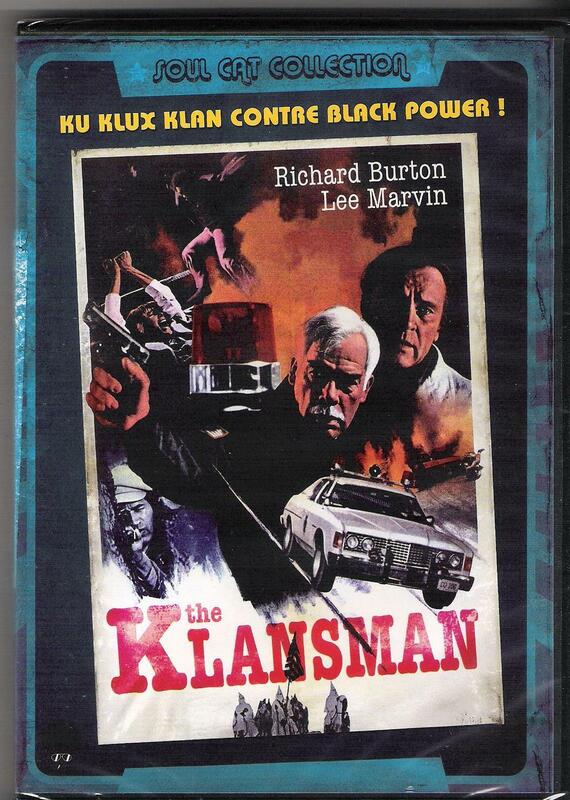 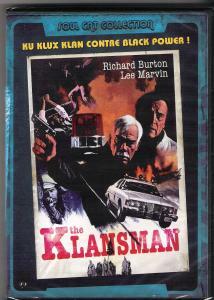 UN FILM DE TERENCE YOUNG-1974-avec LEE MARVIN,RICHARD BURTON,CAMERON MITCHELL et O.J.SIMPSON. 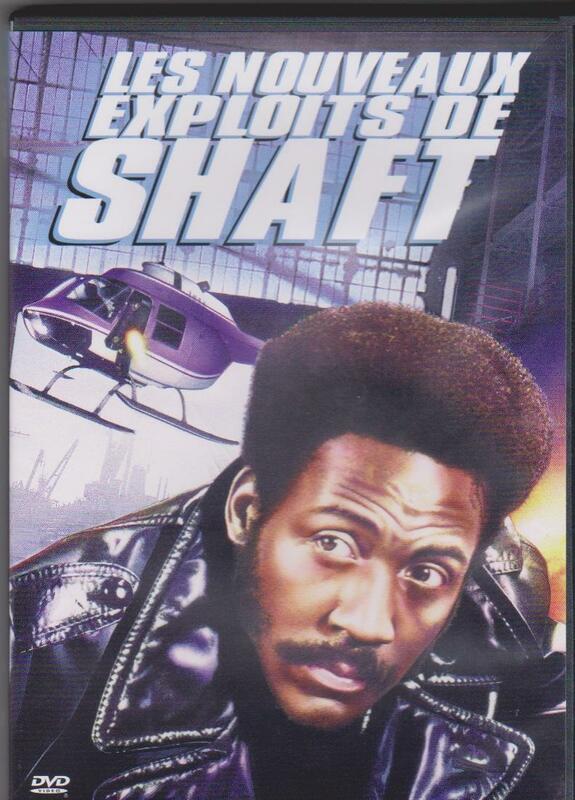 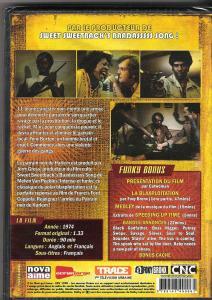 UN FILM DE JOHN EVANS-1974-avec Rod Perry, Damu King and Don Chastain. 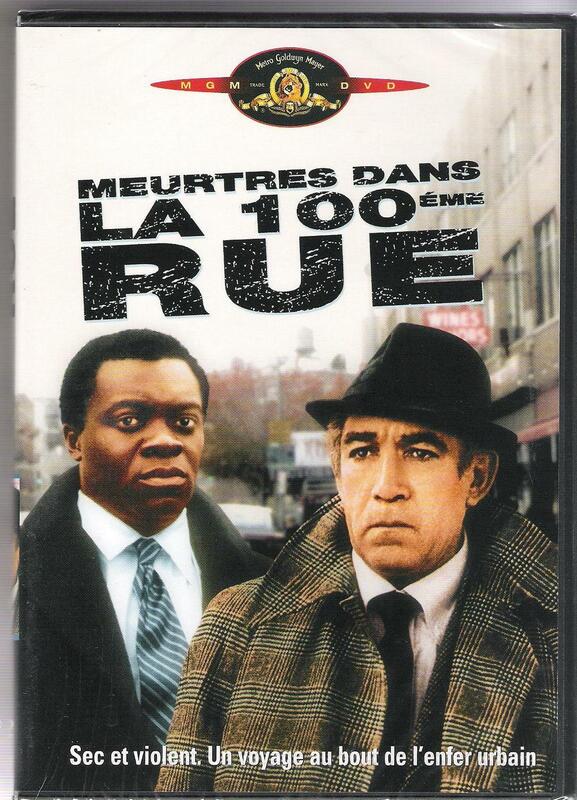 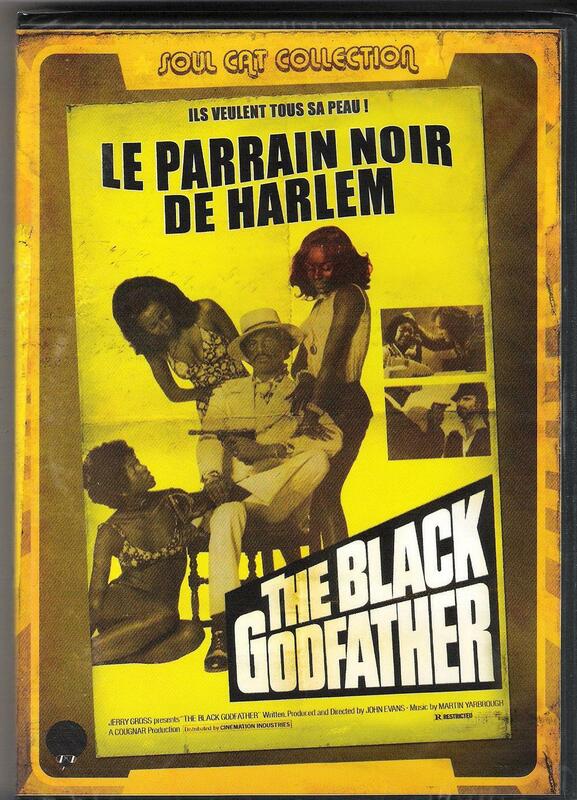 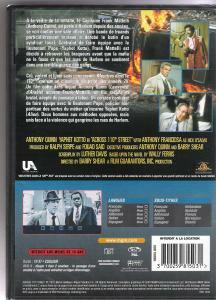 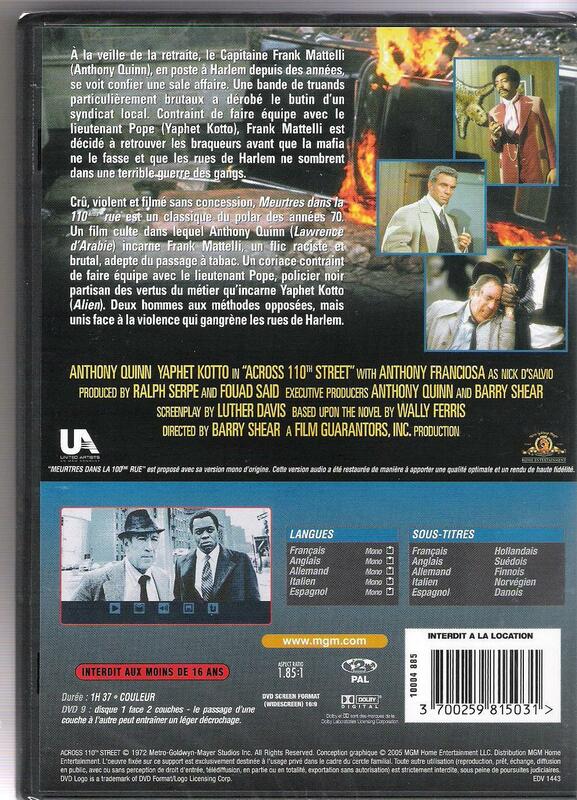 UN FILM DE BARRY SHEAR-1972-avec ANTHONY QUINN,YAPHET KOTTO et ANTHONY FRANCIOSA.